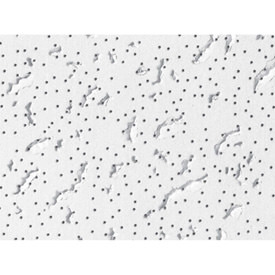 Ceiling Tiles made of Aluminum ( unlike raw tin-plated steel ceiling tiles) will not rust. Steel will rust even if coated with tin plating where as Aluminum will never rust. As with any unfinished Metal Ceiling Tiles they require painting. There are many Metallic Paints on the market and to purchase these beautiful Metallic Paints in for example Copper or Silver Good Quality Metallic Paint is very expensive and cost around $150.00 per gallon of paint. 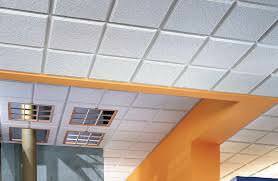 As a rule Metal Ceiling Tiles are designed to fit into a 15/16 Inch Grid suspended Ceiling System. 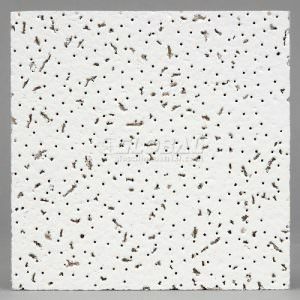 SKU: SKU001138 Categories: Aluminum 24x24 Ceiling Tiles, CEILING TILES ALL TYPES, Metal Ceiling Tiles No Discount Apply To These Products Lead Time Estimated 14 to 21 Working Days., Tin Metal Ceiling Tile 24x24. 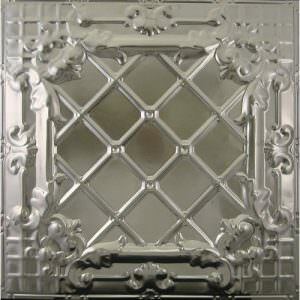 Mill finish tin ceiling tiles from Ceiling Tiles By Us Inc provides a raw aluminum finish for that tin ceiling artist in you! Use your Mill tin ceiling panels in an room of the house without worry of heat or humidity, as raw aluminum tin ceiling panels (unlike raw tin-plated steel products)will not rust. Mill tin ceiling panels from Ceiling Tiles By Us Inc come with standard, straight from the tin ceiling manufacture feel, and must be painted with any direct to metal paint. 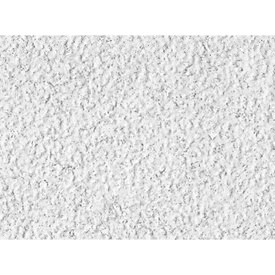 Mill tin ceiling tiles will oxidize after time, and care should be taken to avoid this if the oxidized look is not what you are going after. To view all amazing finishes.